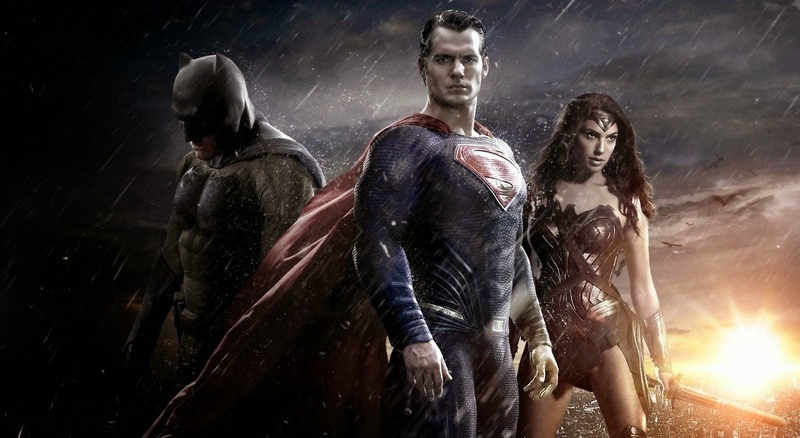 Watch The New ‘Batman V Superman’ Trailer Now! Paramore have revealed they plan to spend much of 2011 working on a follow-up to Brand New Eyes. While they’re excited to begin a new record, the group has admitted to feeling “bittersweet” about the process.